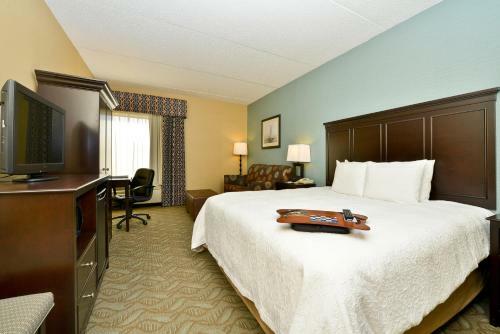 Harris Farm Stand & Cross Ski is 9.4 miles from this hotel in Saco, Maine. 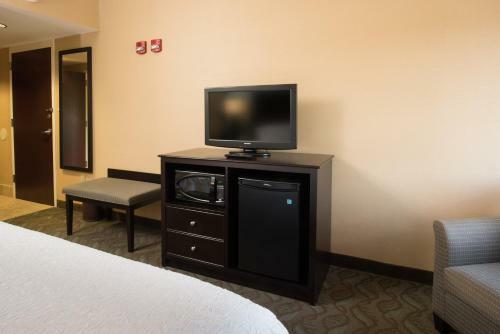 An outdoor pool is available along with guest rooms that include cable TV and free Wi-Fi. 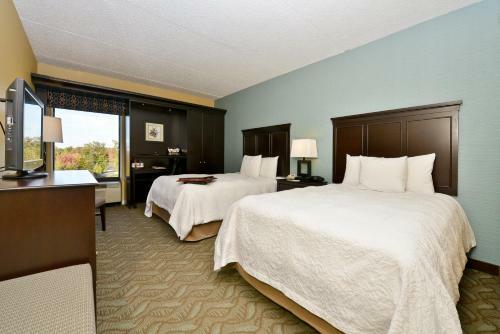 Hampton Inn Saco provides guest rooms with white linens. 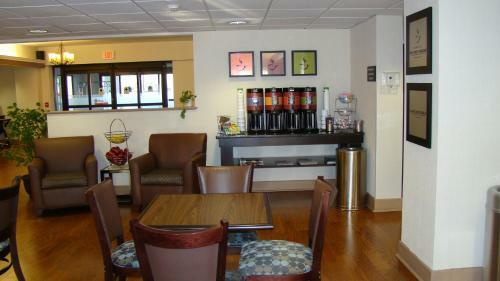 The rooms include coffee facilities. 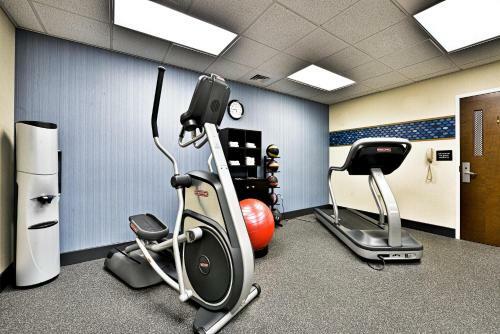 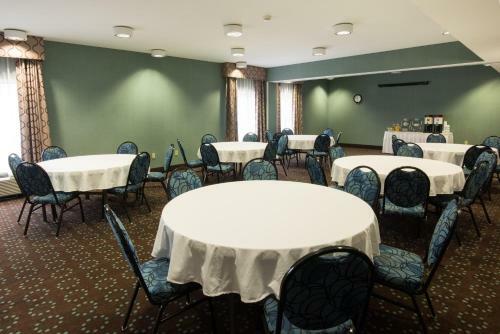 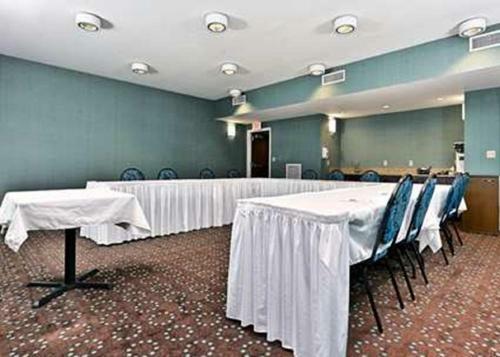 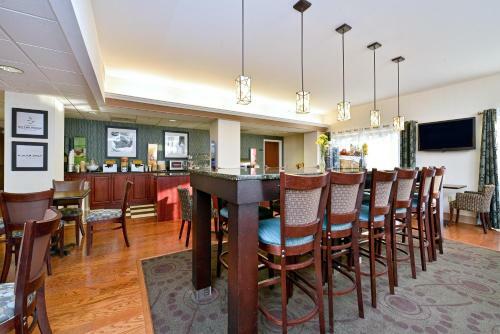 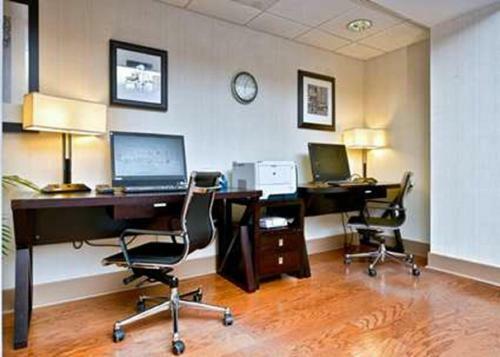 A business center and a gym are available at the Saco Hampton Inn. 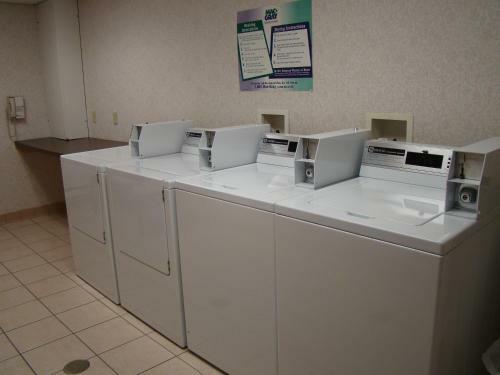 Laundry facilities are also available for added convenience. 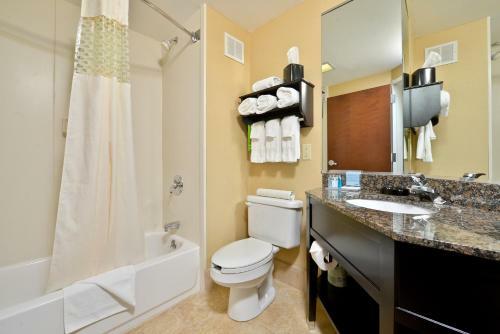 Aquaboggan Water Park is 2 miles away. 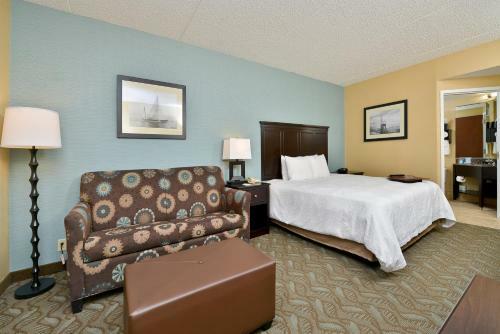 Ferry Beach State Park is 5 miles from the Hampton Inn Saco. 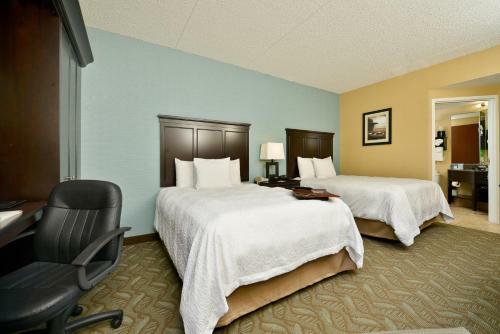 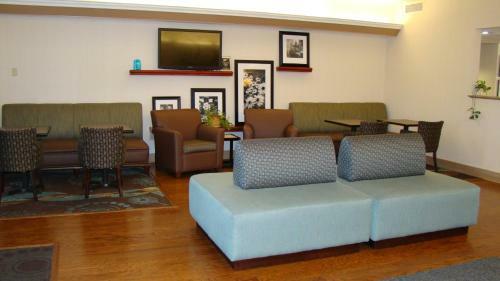 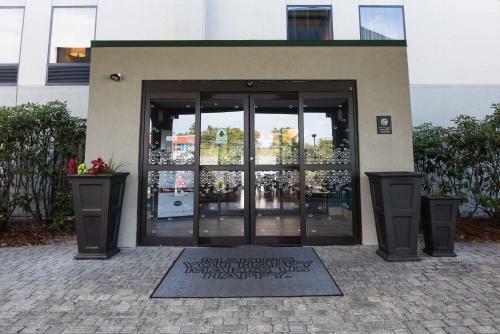 the hotel Hampton Inn Saco so we can give you detailed rates for the rooms in the desired period.